The Nanny Line is an international online nanny agency, with nannies from all over the word. They offer full time, part time and occasional nanny bookings, including premium high-end hotel nanny service for parents who need (and deserve!) some free time during their holiday. 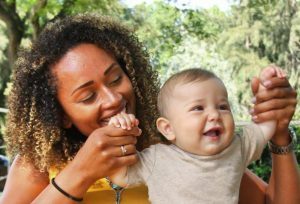 All nannies are highly qualified and experienced, and are carefully selected through a screening process, during which they are interviewed about their experience, education and enthusiasm. They ensure that all nannies have a minimum of 3 years experience and a clear criminal background before joining the trustworthy team.